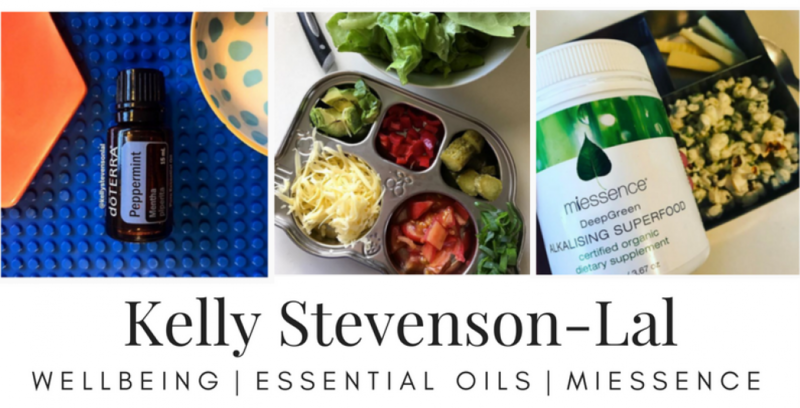 Kelly Stevenson-Lal | Live a fabulous life. Good for you & the planet. Our focus is on wellbeing & supporting you on your wellness journey. Living a fabulous life good for you & the planet. Superfoods for super-women (That’s YOU right). Keeping superwomen-mama-entrepreneurs going. Giving them the energy & vitality – so they can take care of their families, run their wonderfully successful businesses and enjoy this fabulous life as they go. I know you are a super-woman. To find out more about the superfoods for superwomen – auto shipped monthly, check out our lifestyle member page. On Fridays I always do a post about things I’m digging – inspired by Pinterest mainly. Am I addicted, well my husband would say so. This is just a fun way to end the week & get some inspo for the weekend. To stay in the loop be sure to jump on our newsletter email list here. 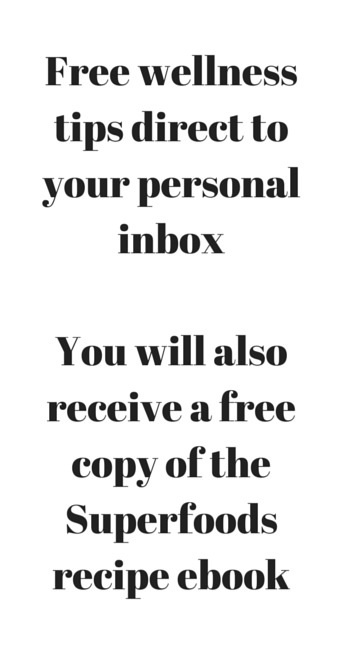 You will also have the chance to download our superfoods ebook for free.